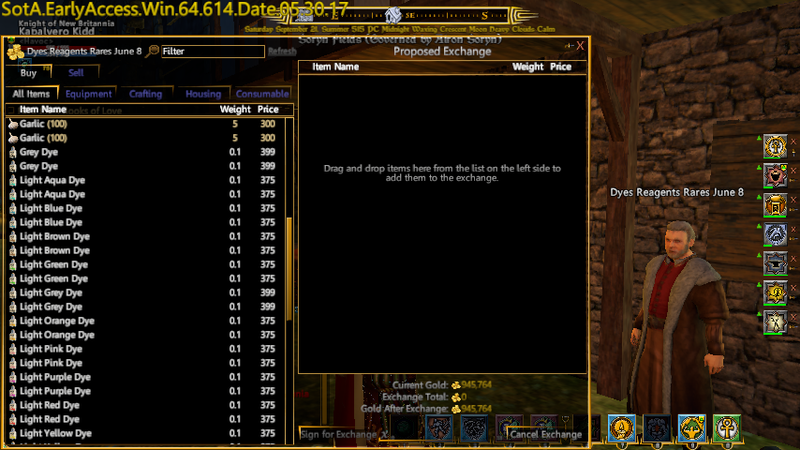 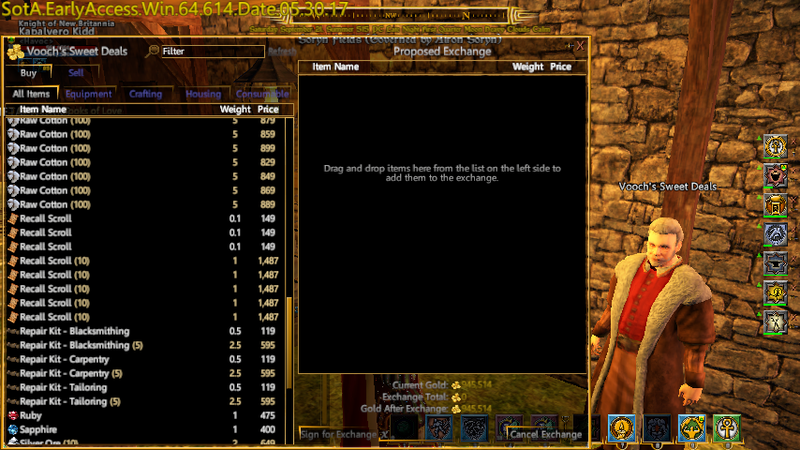 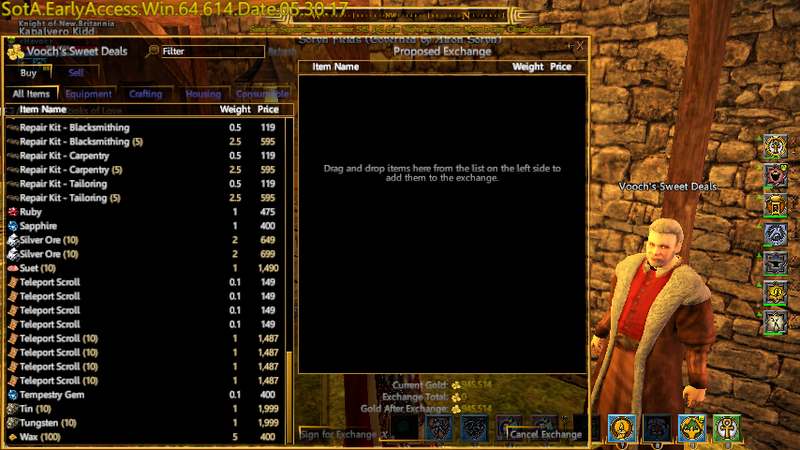 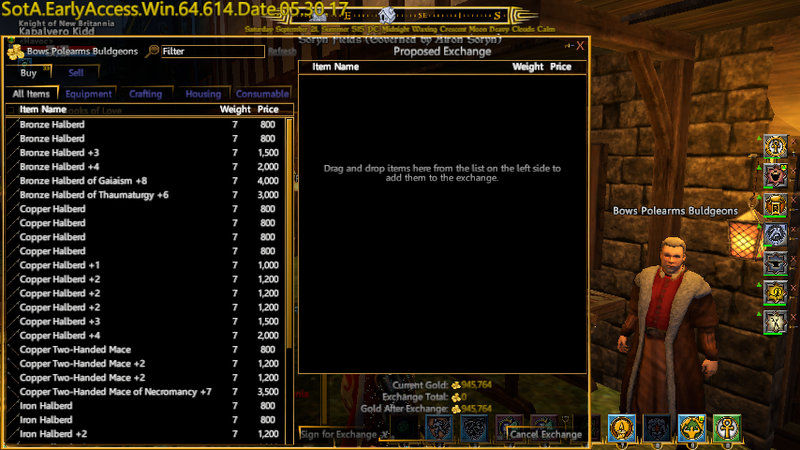 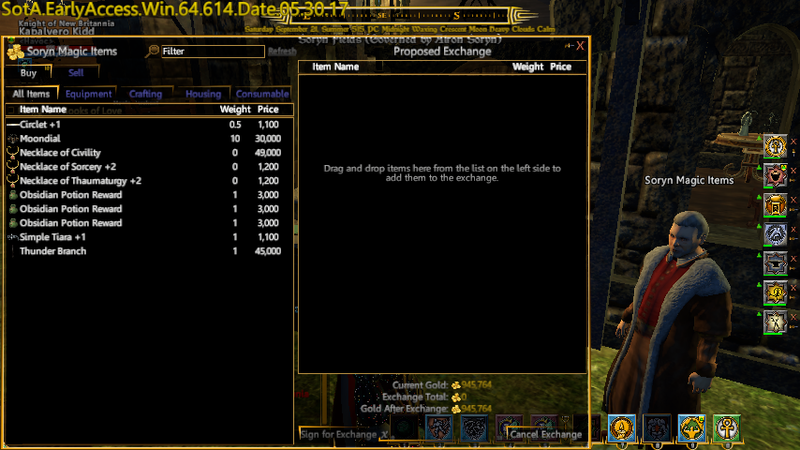 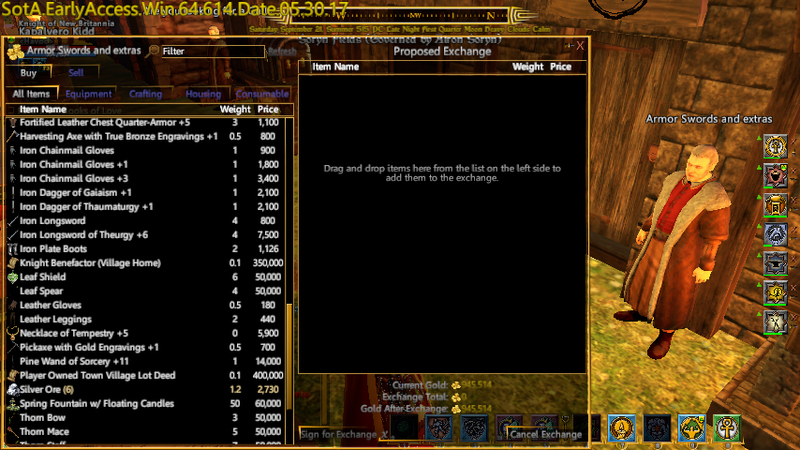 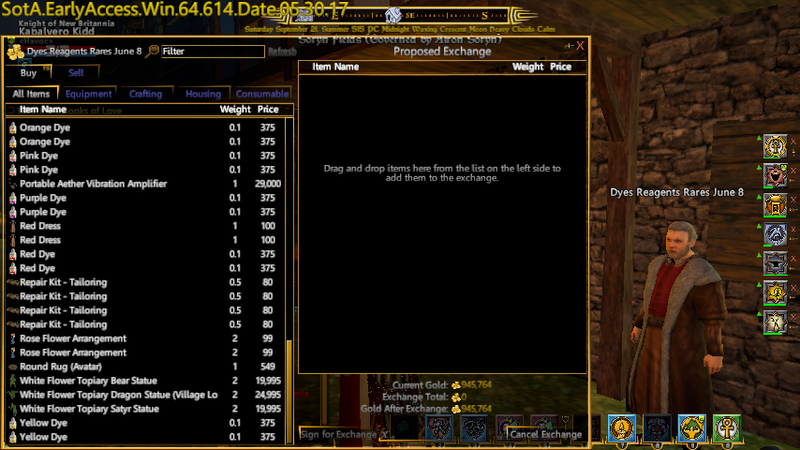 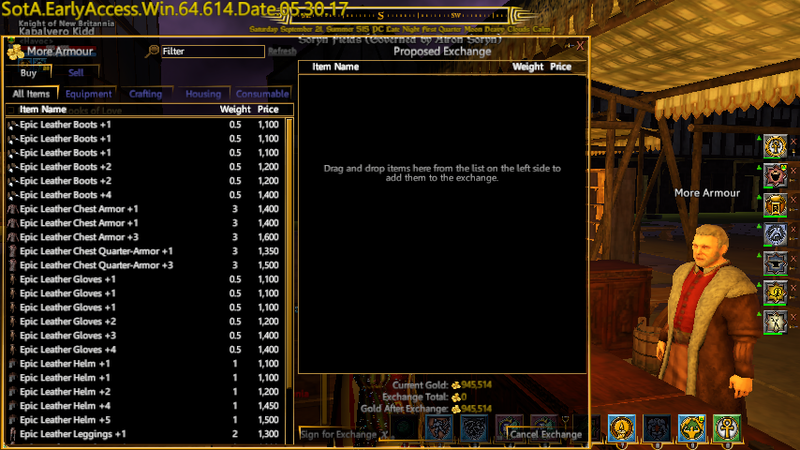 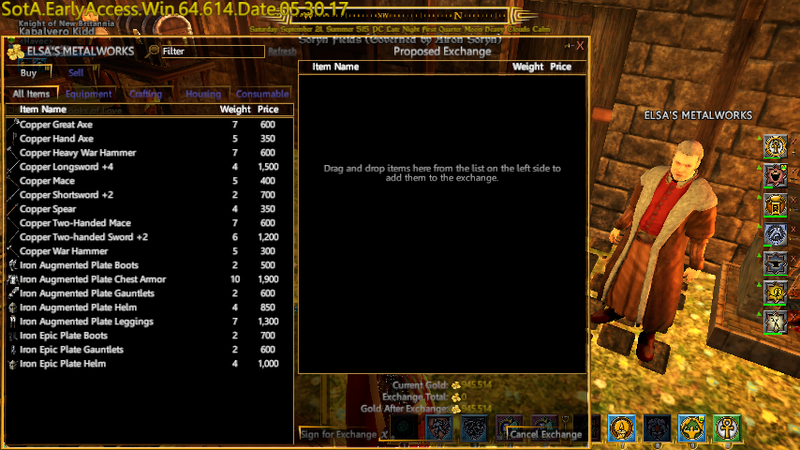 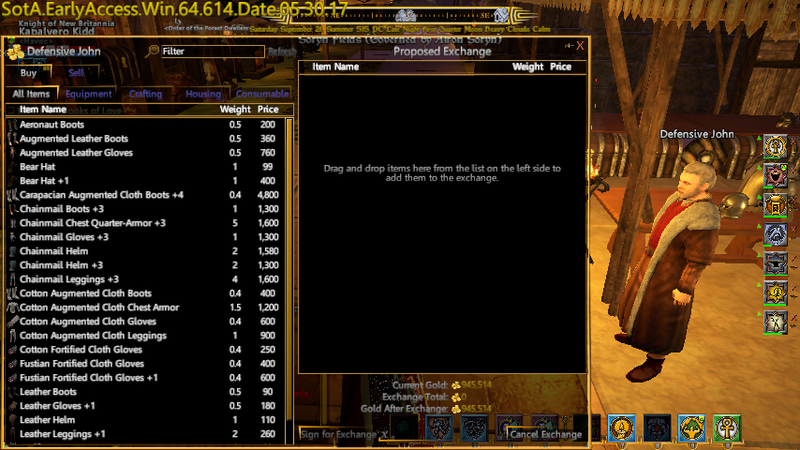 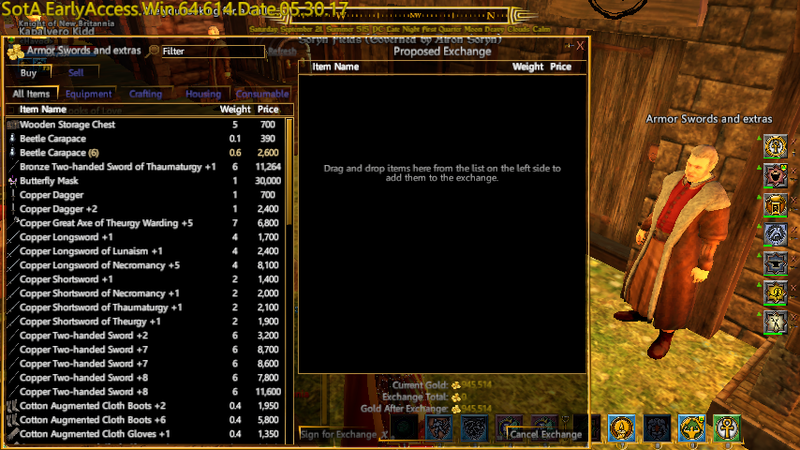 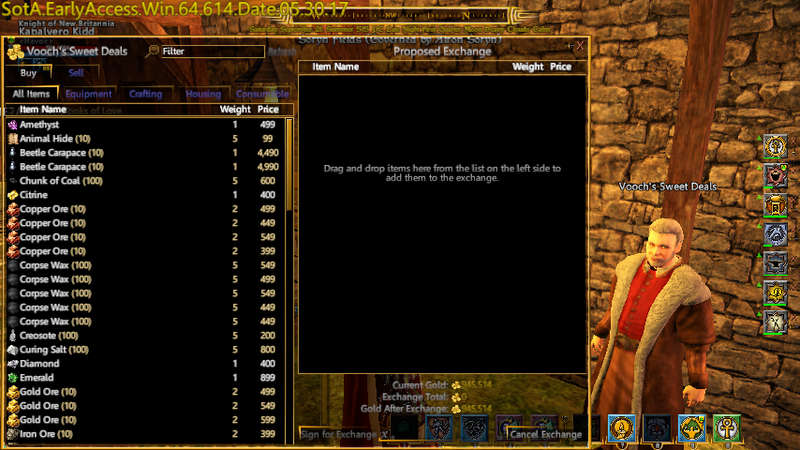 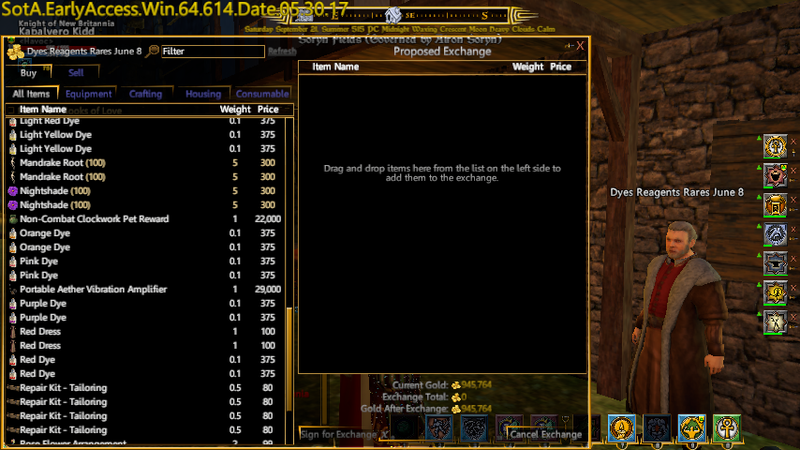 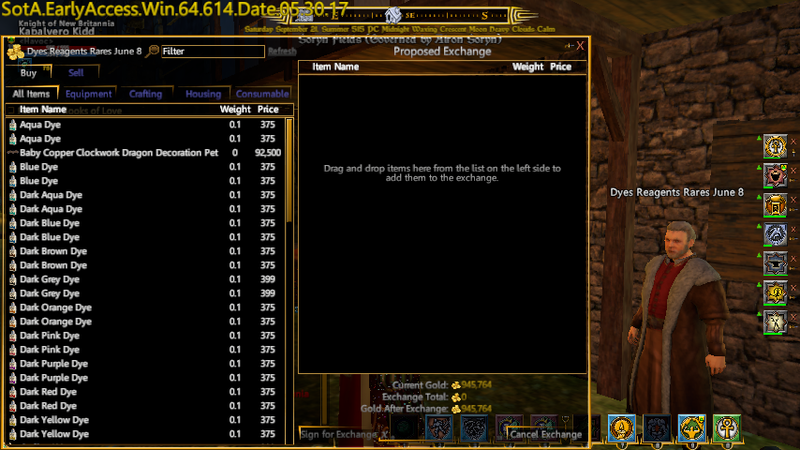 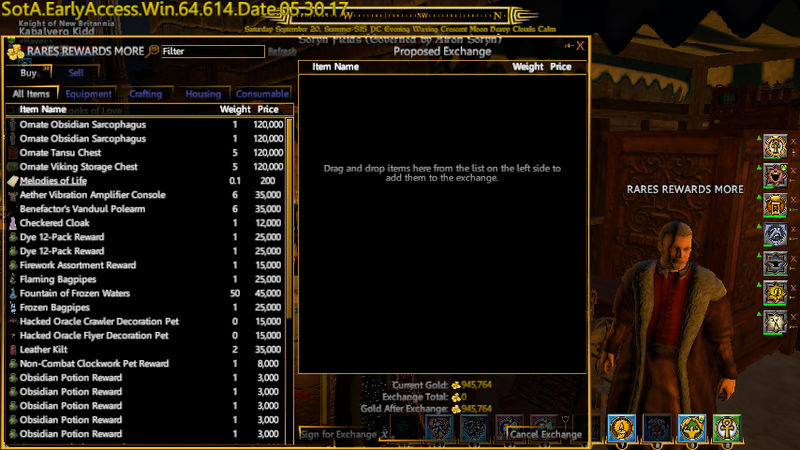 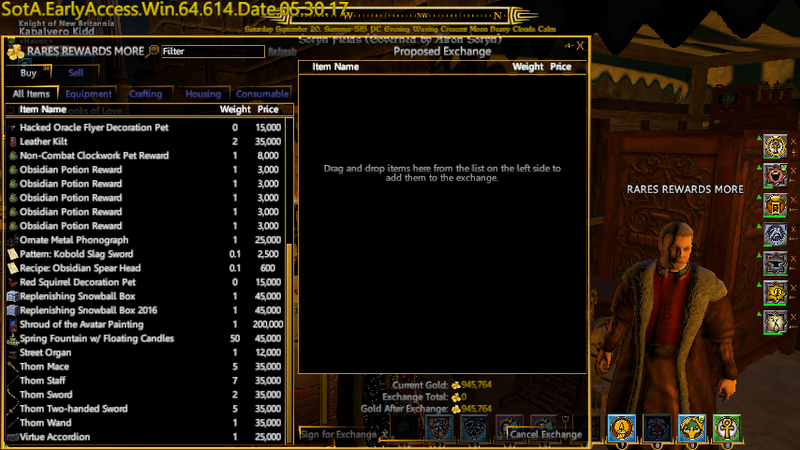 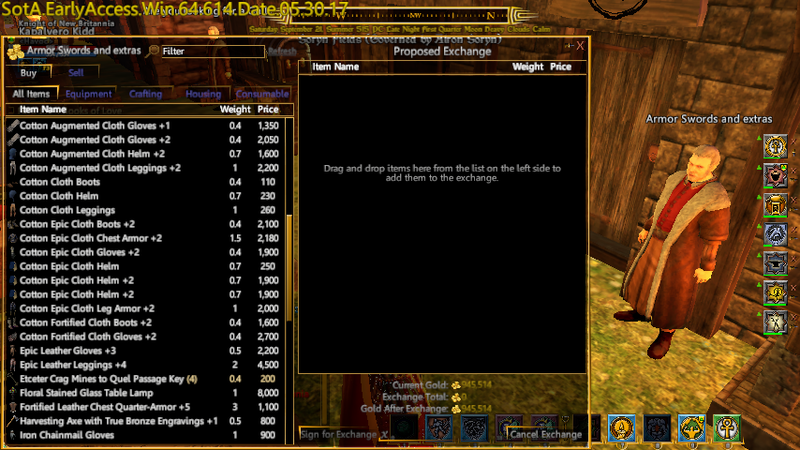 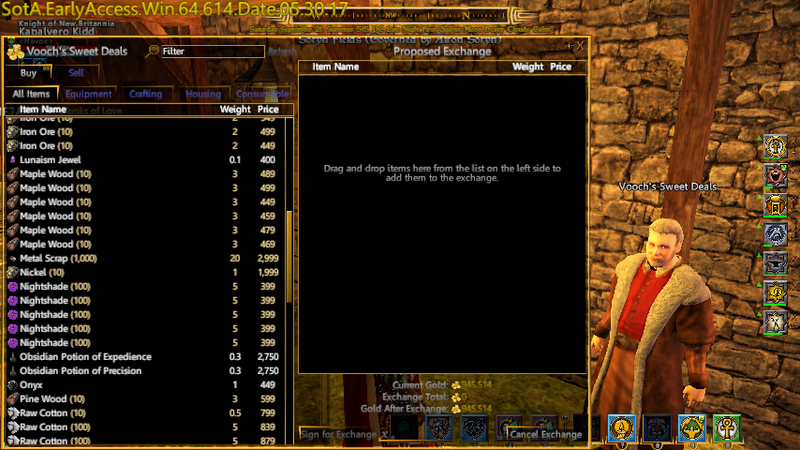 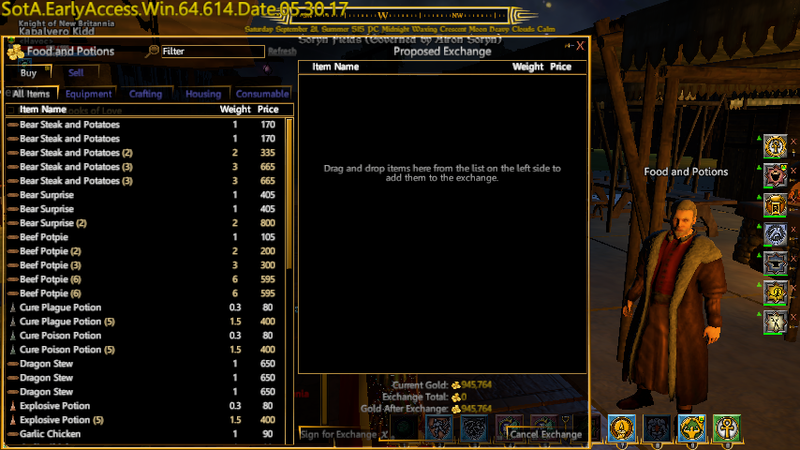 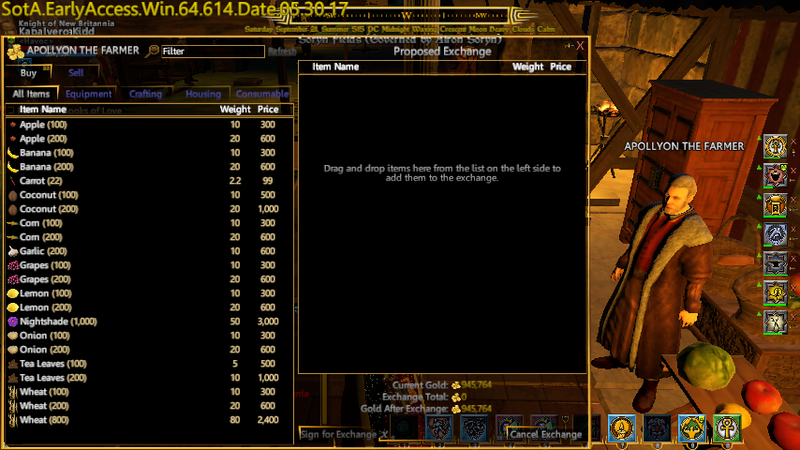 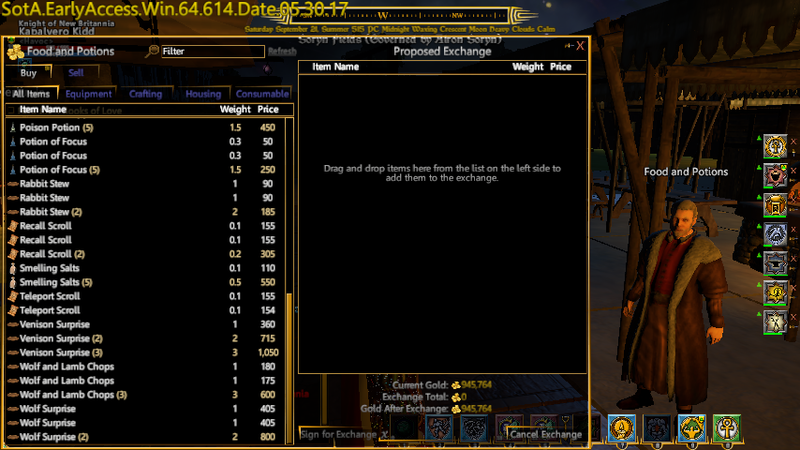 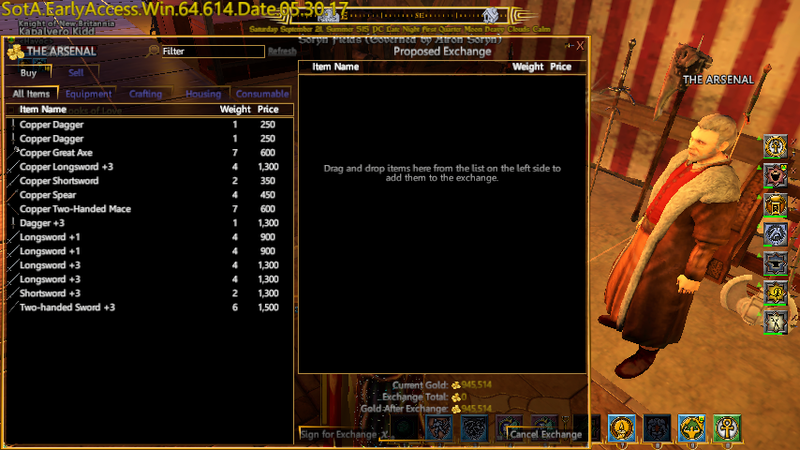 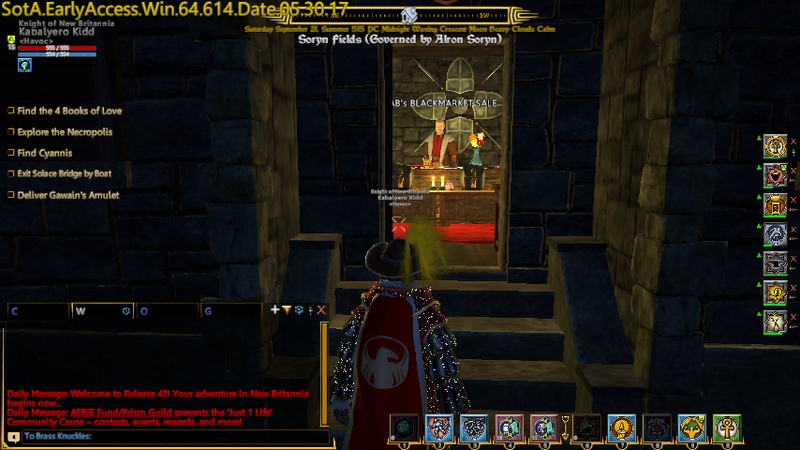 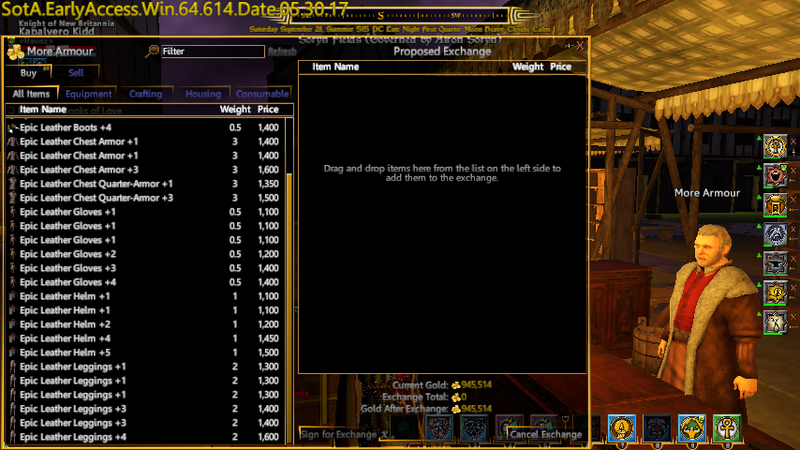 Soryn Fields, 15 Player Vendors Checked (6/9/2017) 💰 Shroud Of The Avatar Market Watch - KABALYERO - PLAY, BLOG & EARN! 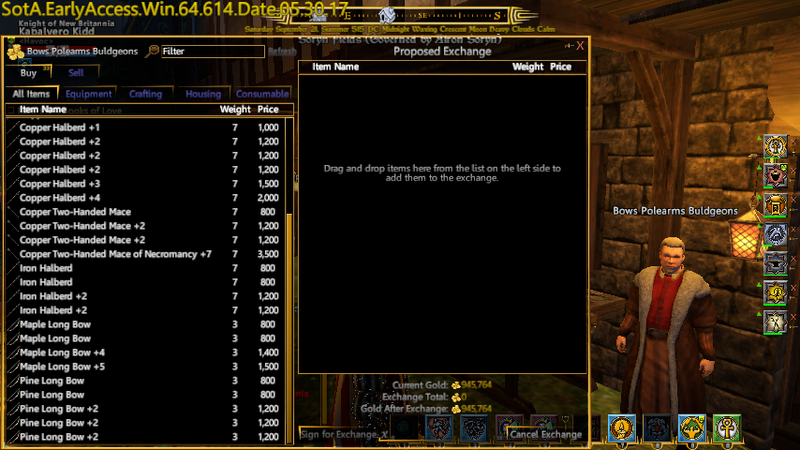 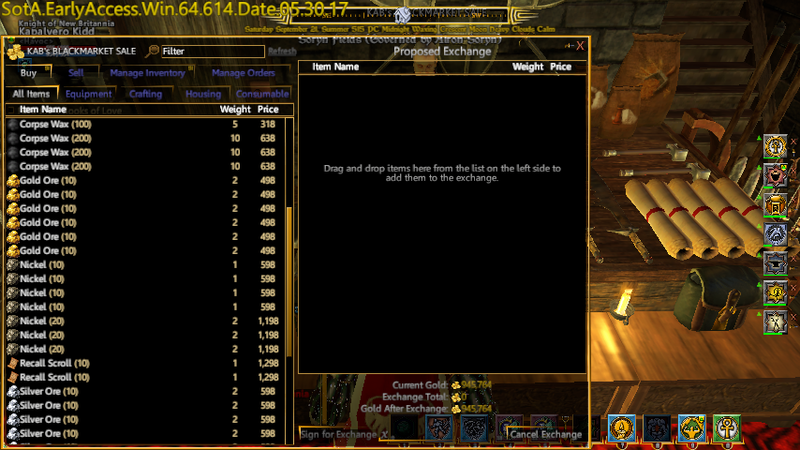 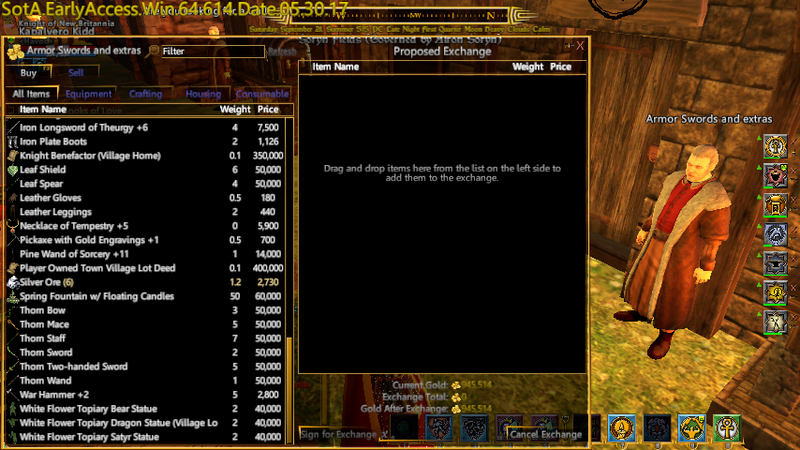 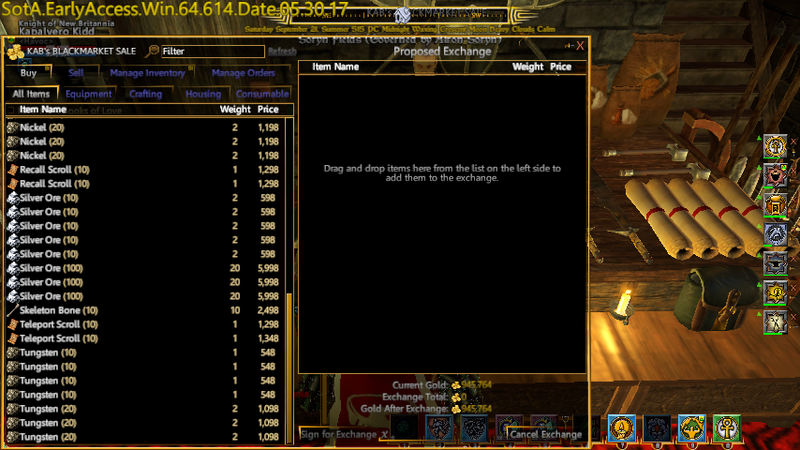 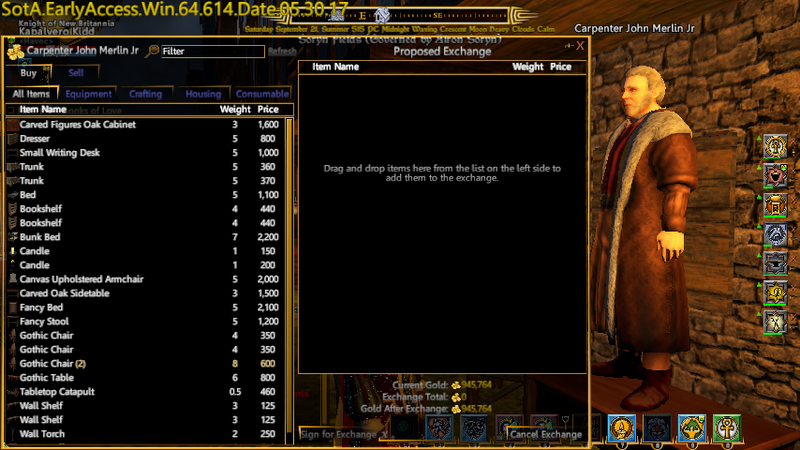 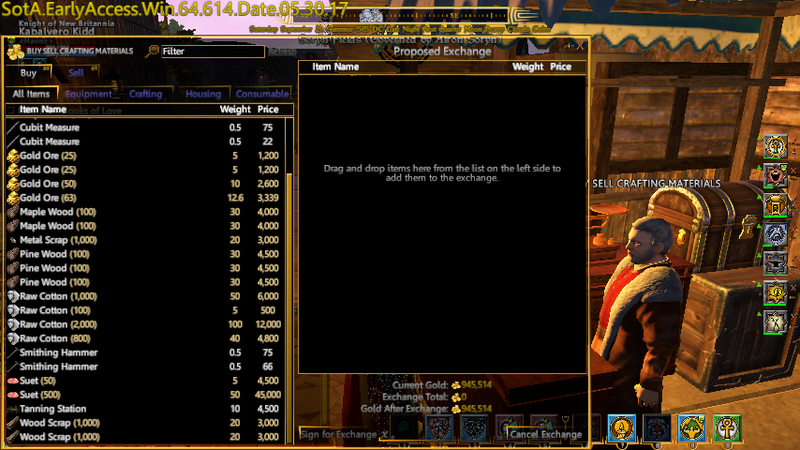 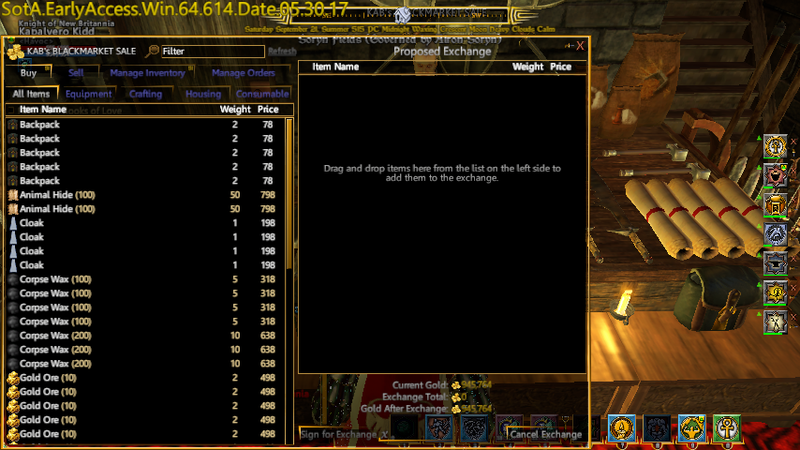 I was at Soryn Fields adding a few Silver Ores and Gold Ores in my Player Vendor and, since I was already there, I decided to check out the other player vendors in town. 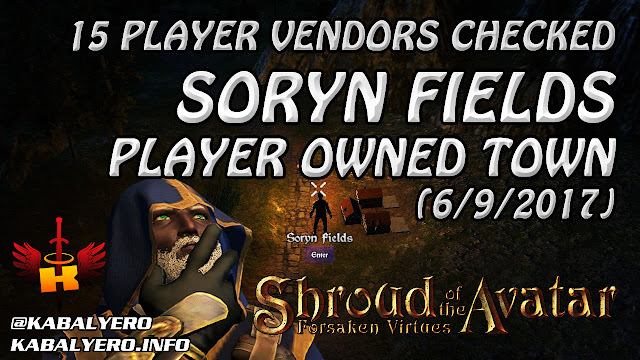 I found and checked a total of 15 Player Vendors in Soryn Fields and if you are interested in knowing what these player vendors are selling then simply watch the video below.